Take a look at the video below and see why you should join us on board our river ships in 2019! 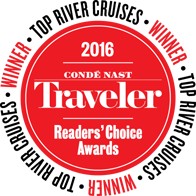 Our Crew would like to thank you for voting us #2 Small Ship Ocean Cruise Line! O.A.T. 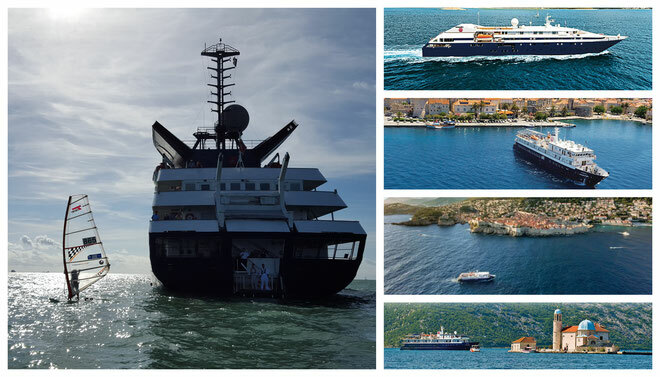 was voted #2 Best Small Ship Ocean Cruise Line in Travel & Leisure annual World’s Best Awards. 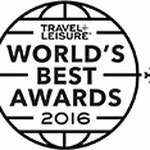 This is a big accomplishment for all involved in delivering an excellent Small Ship experience to our travelers. As a special thank you to our travelers, the Small Ship onsite team created the video below. Watch the video below and listen to GCCL Crew's messages to our travelers! Work with the World's Best! At Grand Circle, our #1 goal is to deliver our travelers the best travel experience at the best value—to lead as the best cruise line and travel company in the industry. 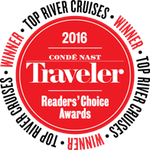 We’re extremely gratified when our travelers and industry experts recognize that commitment, and honor us by giving us award-winning high marks in independent surveys. 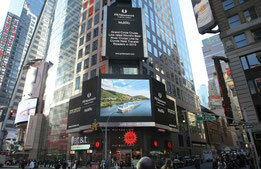 Grand Circle Cruise Line makes Times Square billboard! GCCL believes that associates are #1. We do hire our crew based on values and skills. Together with our Hospitality Management Team we can overlook the processes throughout the fleet and create individual career plans. Our new salary package includes competitive salaries and benefits packages relative to the industry and community. GCCL fosters career growth. Eight out of ten managers were grown internally. As our travellers are solely from the United States you can improve your English skills in just a few weeks and become a real expert. GCCL ships have an occupancy of 97% therefore the atmosphere on our ships is just amazing. While sailing through Europe you can be part of our learning and discovery and gain knowledge about Europe and its history. Don't miss it and submit your application now!